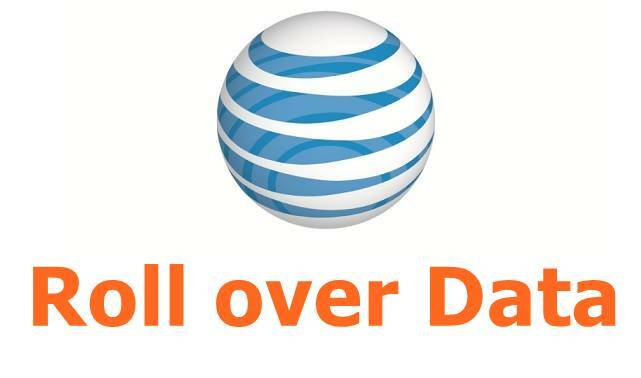 US carriers are cutting lose as earlier this morning AT&T exclusively announced that they will now offer Rollover Data at no additional cost from January 25th, 2015 for both new and existing customers. 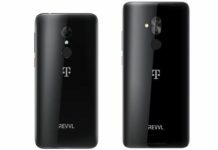 This Roll over AT&T data will be right now available to Mobile Share Value customers only and unused data can be carried over to next month billing only. In comparison to T-Mobile Data Stash which allows remaining data carry over to 12 months, AT&T is for just for the next billing cycle. Remember that this is not the first time that AT&T has used the “rollover” term on Cingular Wireless and its making debut again. 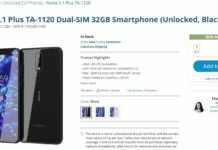 With this announcement from AT&T and already similar offering from T-Mobile from last month, the question is whether this will end up as an industry-wide trend among all the four major carriers in the USA?